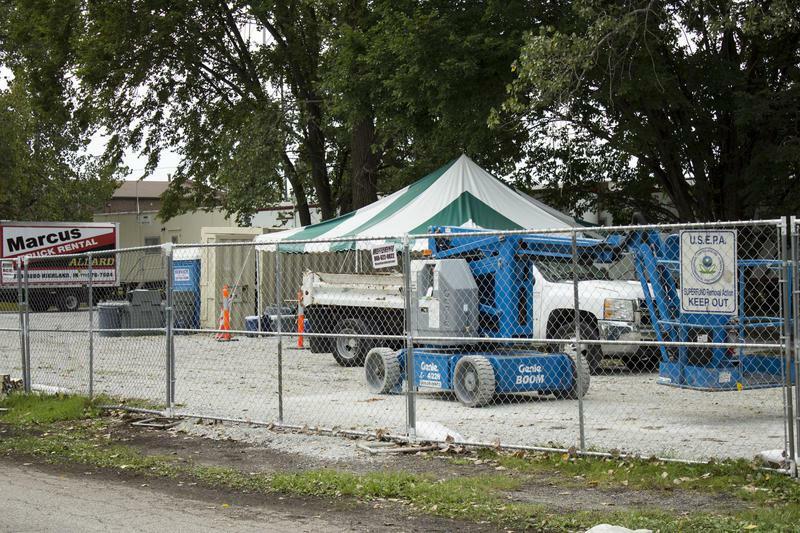 The Environmental Protection Agency visited East Chicago, Indiana, Saturday, to update residents on contamination cleanup. EPA Region 5 Administrator Cathy Stepp and U.S. EPA senior advisor Albert Kelly attended the briefing and listened to public comment. 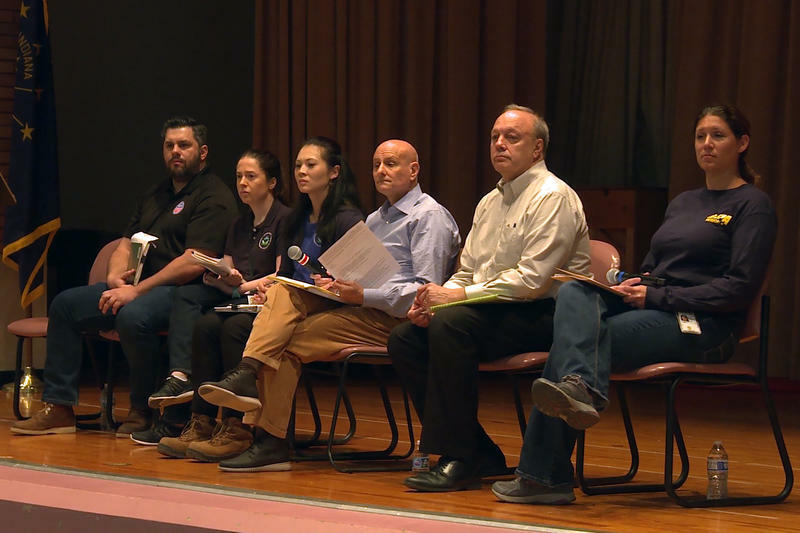 Residents heard updates from the on-site remediation coordinators and participated in, sometimes heated, Q&A sessions. Those comments were heard loud and clear, says Kelly. 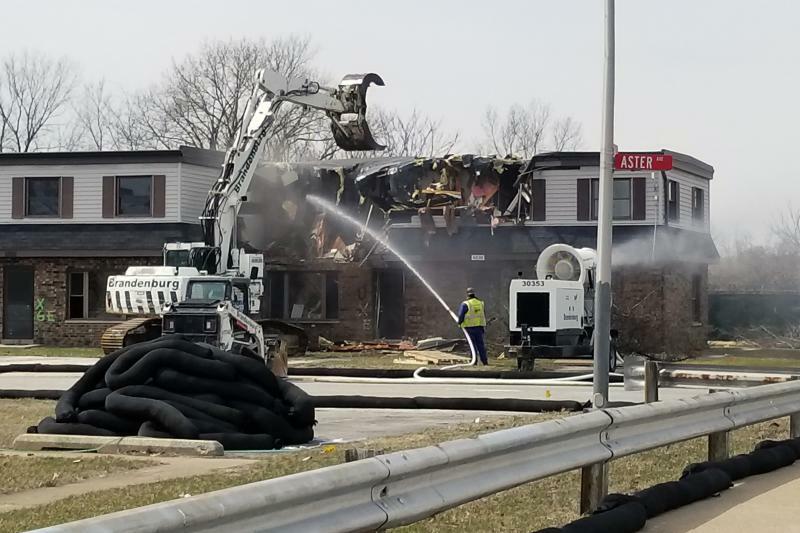 Demolition began Monday afternoon on East Chicago’s West Calumet Housing Complex, but the U.S.S. Lead Superfund site still leaves former residents concerned for their future. An excavator slowly tore down a duplex at the corner of Magnolia Lave and Aster Avenue as water canons sprayed onto and surrounding the building to prevent any contamination. 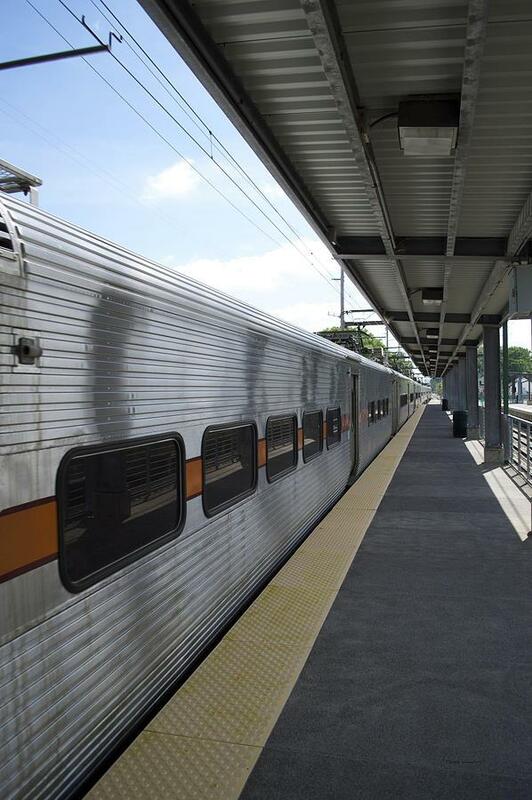 Today: Michael Noland, the president of NICTD, talks about the progress of the two South Shore Line projects now moving through the funding and planning stages -- "Double Track NWI" and the "West Lake Corridor," which expands the commuter railroad service south from the existing east-west line through Hammond and Munster and into Dyer. 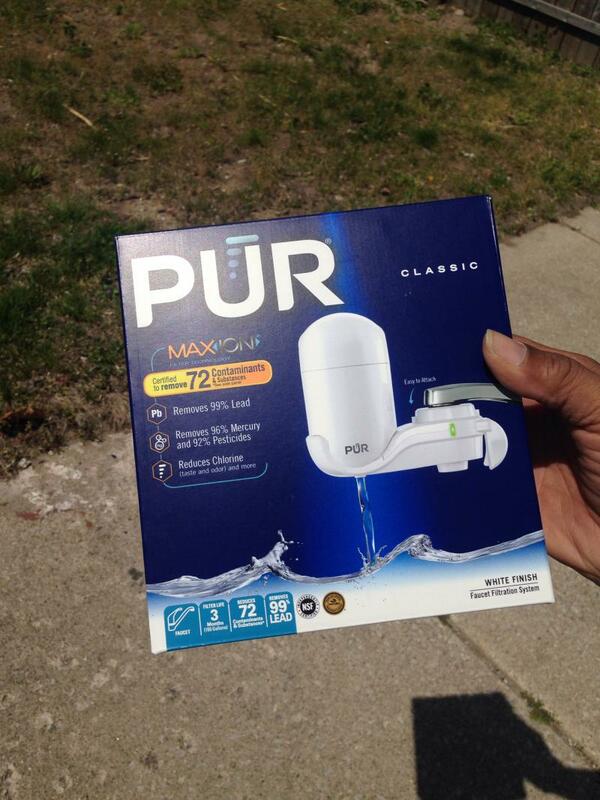 We also have the latest in a decision from a federal court judge on a request to allow East Chicago residents affected by the lead contamination in the area to participate in the court case. Today: Dr. Vanessa Allen McCloud, the president and CEO of the Urban League of Northwest Indiana joins us to talk about the 6th Annual Diversity and Inclusion Awards Luncheon, to be held on March 22nd in Merrillville. 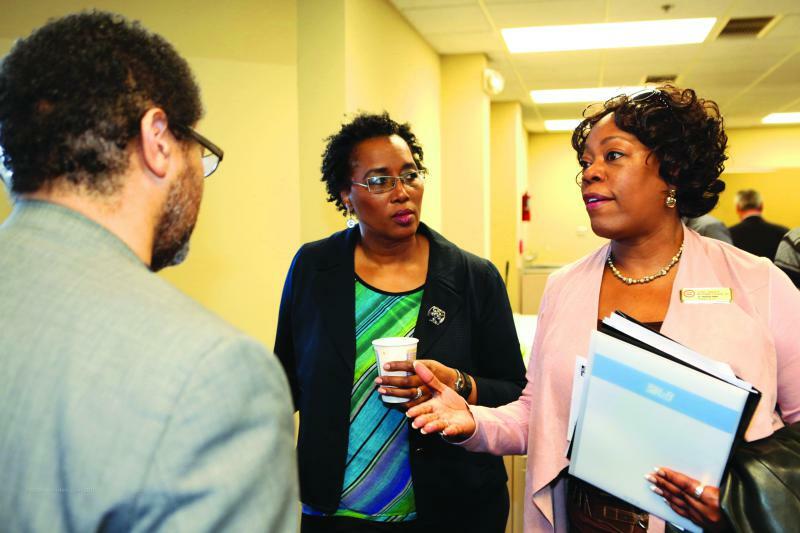 She explains the categories for this year's awards -- how applicants can put in nominations for them -- and how the awards fit in with the Urban League's goals of promoting, encouraging and enhancing services for all minority groups in northwest Indiana. 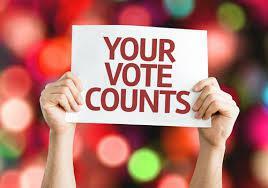 The deadline for applications for this year's awards is February 16th. More than 30 East Chicago homeowners last week sued several companies the federal government holds responsible for toxic industrial contamination. Those companies include DuPont, Atlantic Richfield, British Petroleum, U.S.S. Lead and Mueller Industries. Children at the East Chicago Urban Enterprise Academy school learned how to test air, water, and soil samples for lead Tuesday with help from the NAACP. The school sits right across the street from the USS Lead Superfund site, a federal toxic waste clean-up site contaminated with lead and arsenic. 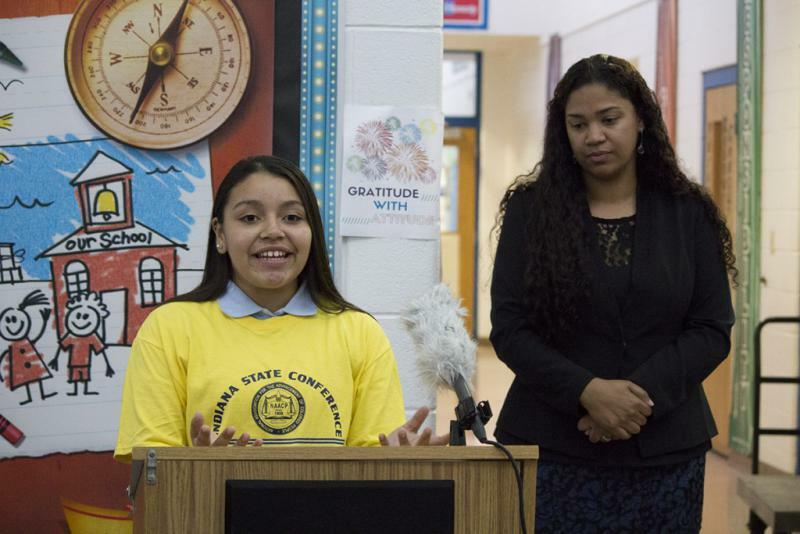 Principal Veronica Eskew says the lead testing let her students take ownership over how lead poisoning affects them. Today: Indiana Public Broadcastng's Annie Ropeik reports on a new state credit program called "Moving Forward," that will be able to help the city of East Chicago and other local agencies assist residents who've been affected by the lead contamination -- by giving them a chance to live in contamination-free housing. We talk with childhood cancer survivor Ryan Darby and Zafar Brooks, the executive director of the non-profit Hynundai Hope on Wheel Foundation, which is giving two grants to Chicago-area childrens' hospitals. This is national Childhood Cancer Awareness Month. Today: we have more about a report from the Health Impact Project, a collaborative effort of the Robert Wood Johnson Foundation and the Pew Charitable Trusts. The Project issued a report on August 30th titled "Ten Policies to Prevent and Respond to Childhood Lead Exposure." We talk with Rebecca Morley, the director of the Health Impact Project about the report's findings and recommendations that affect residents in East Chicago. 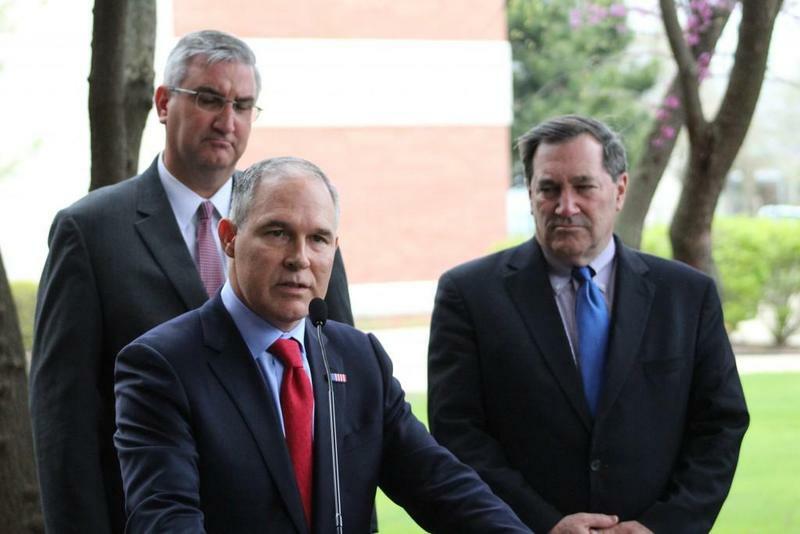 Three top federal officials visited Indiana in August: Environmental Protection Agency administrator Scott Pruitt, Housing and Urban Development Secretary Ben Carson, and Secretary of Agriculture Sonny Perdue. The trips were tightly scripted and large parts were closed to the public. While federal officials have visited Indiana in the past, there has been an uptick in visits since President Donald Trump took office. 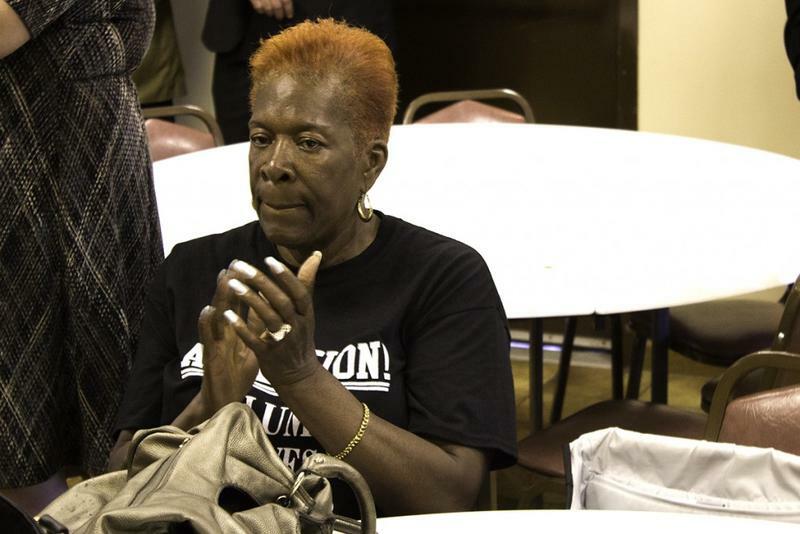 Today: a conversation with northwest Indiana community activist Ruth Needleman, on a visit by U.S. Health and Human Services Secretary Ben Carson and other political leaders to East Chicago, for an update briefing on the city's lead contamination issues and how they're being addressed. Ruth also talks about the question of whether an Illinois steel company's move to Gary will mean more local jobs. Indiana Public Broadcasting (IPB News) has won two national Public Radio News Directors Incorporated Awards (PRNDI), for the 2016 coverage of the lead contamination crisis in East Chicago, Indiana. Federal housing officials will hold a public hearing Monday night on plans to tear down a lead-contaminated public housing complex in East Chicago. The demolition plan got federal environmental approval last month, but residents want a chance to raise concerns. 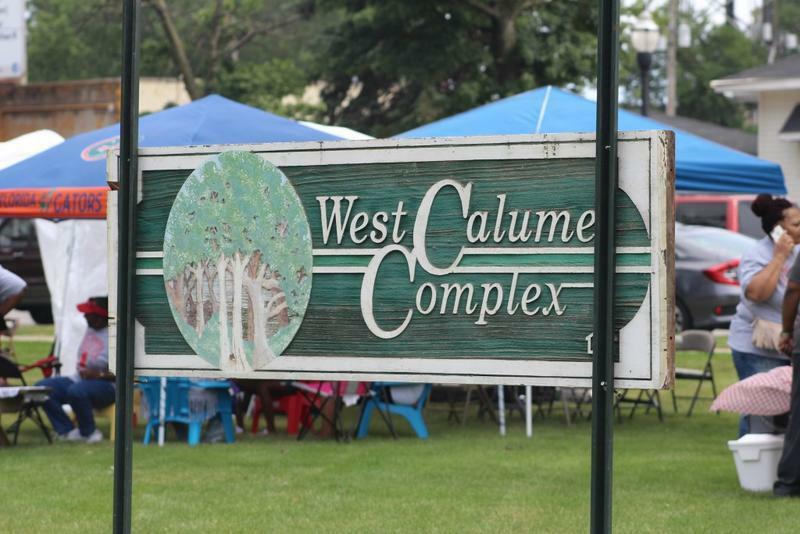 Residents from the West Calumet Housing Complex area wrote to the Department of Housing and Urban Development this month. 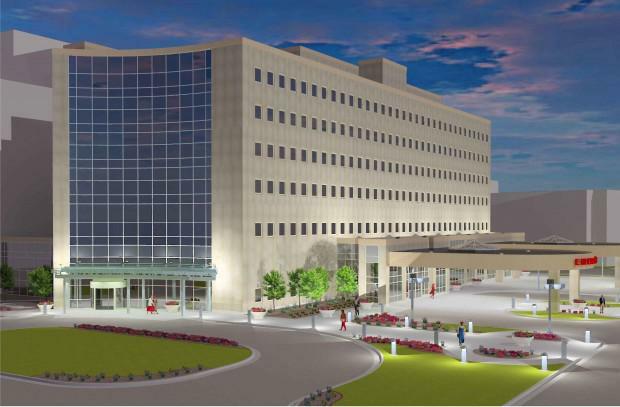 They asked for a public hearing and more time to comment on the demolition plan. 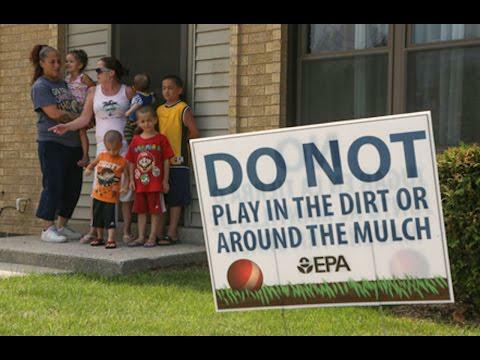 The federal government continues to oppose intervention by a group of East Chicago, Indiana, residents, who are asking a U.S. District Court to give them a larger role in the clean up of their lead and arsenic contaminated neighborhood. 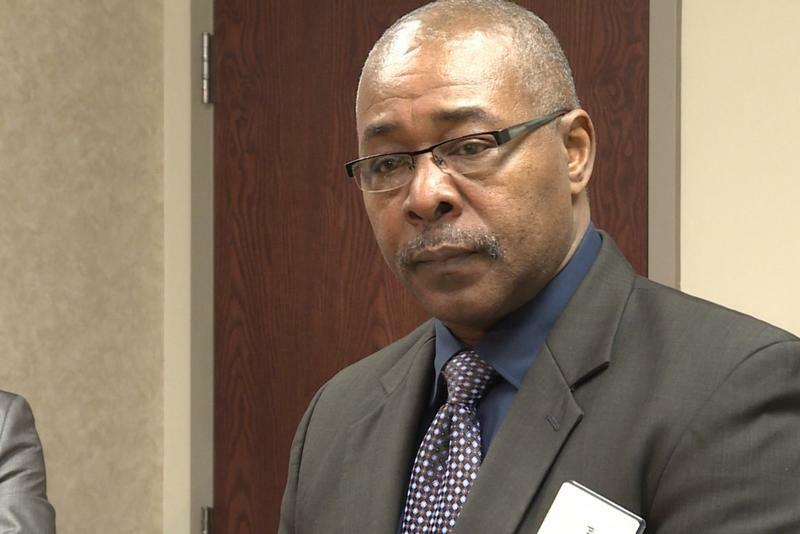 The East Chicago residents were first turned down in May by Magistrate Judge Paul Cherry. Today: It's Reporters' Roundtable Thursday, where we bring in northwest media reporters (and, for some stories, Indiana reporters) to talk about the major stories they worked on this week. 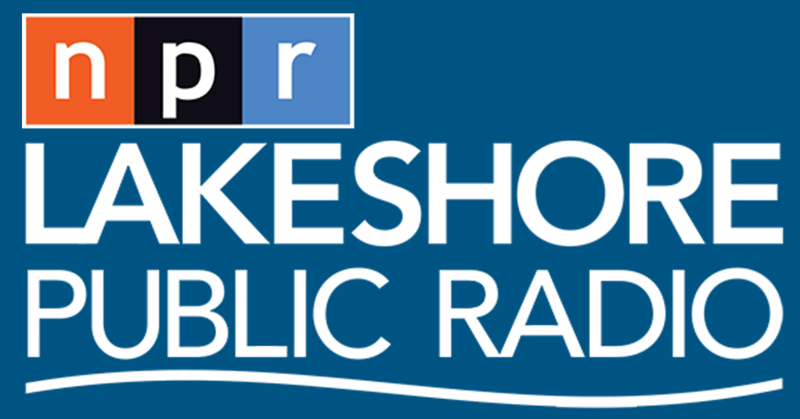 With us today are Lakeshore Public Radio's Steven Lattimore -- Greg Tejeda and Carole Carlson of the Post-Tribune -- Times of Northwest Indiana business reporter Joseph Pete -- and, talking about major education stories, Indiana Public Broadcasting's Eric Weddle. Eric and his colleagues worked on a series for NPR this week about school vouchers. Today: it's the weekly Reporters' Roundtable conversation of many of the big local news stories, with Times of Northwest Indiana reporters Bill Dolan and Carmen McCollum and one important state education story -- Wednesday's meeting of the Indiana state Board of Education, covered by Indiana Public Broadcasting reporter Eric Weddle. Today: A conversation with Legacy Foundation President Carolyn Saxton about the September 26th "On The Table" community mealtime discussions about finding ways to make Lake County healthier, safer and more prosperous. The concept is being introduced with a $60,000 grant from the John S. and James L. Knight Foundation. Lakeshore Public Radio's Sharon Jackson talked with Bruce Rowe with the Indiana Dunes National Lakeshore on the plans to reopen the Mount Baldy beach -- but keep the now-infamous sand dune closed. 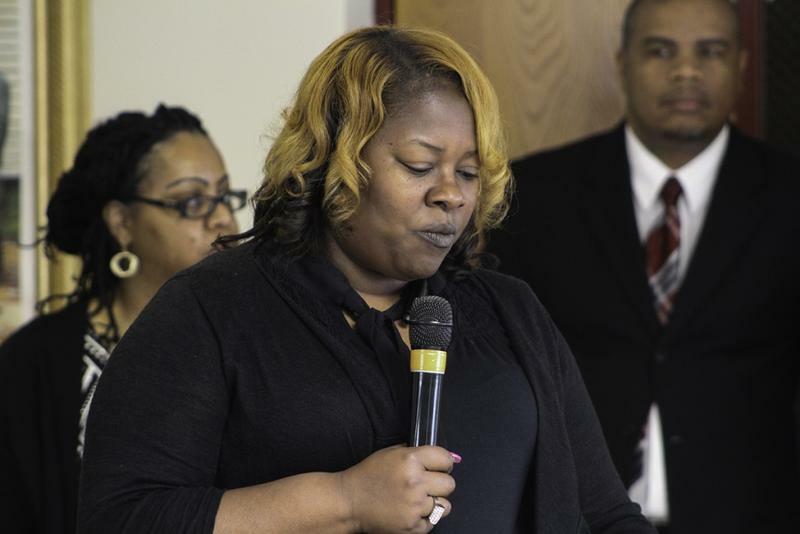 Keesha Daniels just moved from one lead contaminated neighborhood to another. Both her new house and her old West Calumet Housing Complex apartment sit within East Chicago’s USS Lead Superfund site. The city is tearing down her old home because of extremely high levels of lead in the soil. So she had to move. Daniels is still unpacking. Most rooms have a pile of boxes stacked tidily in a corner. Two heavy dressers sit in one otherwise empty room — her sons are coming later to move them. As Daniels takes me on a tour of her new house, she offers me some water. 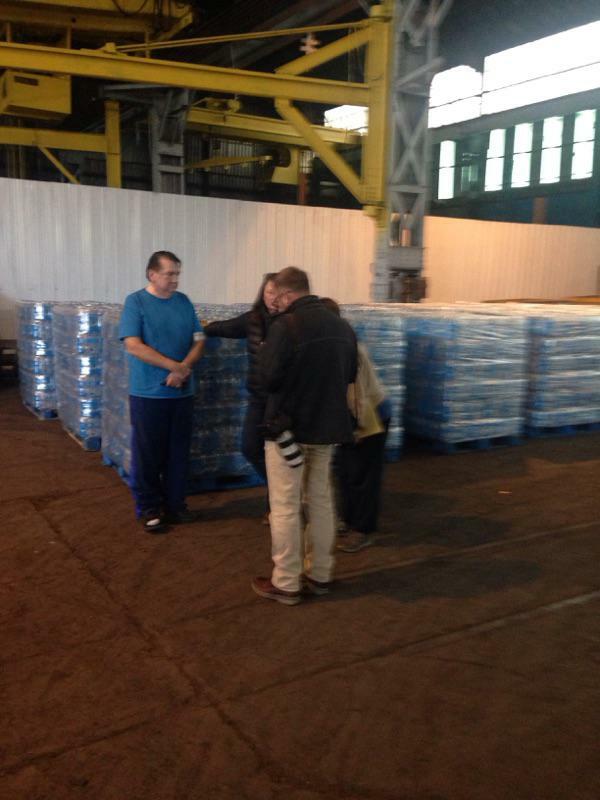 Another day, another water drive in East Chicago. The crisis is moving people from all over Northwest Indiana to come to the aid of residents in the Calumet neighborhood of East Chicago. 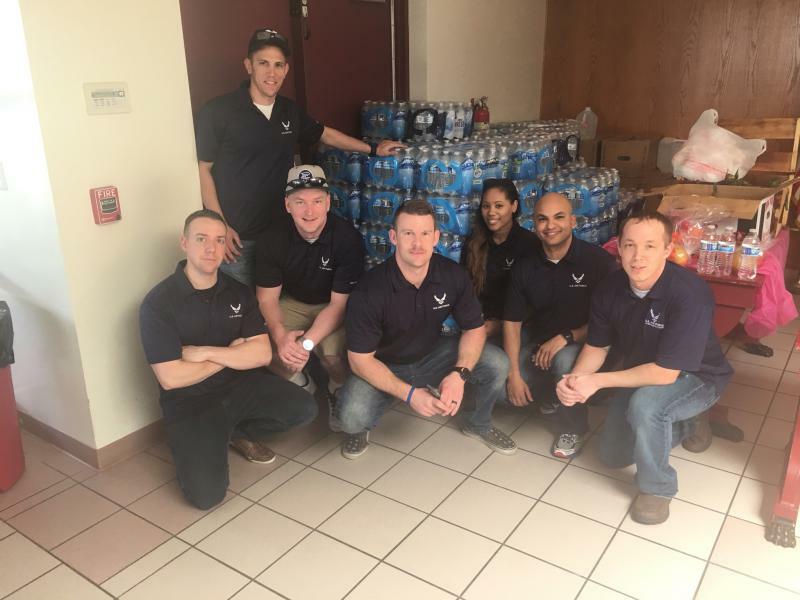 Lakeshore Public Radio's Steven Lattimore has the story. East Chicago Residents Deal With "New Normal"
Today: It is Reporters' Round Table day on "Regionally Speaking," as we call on local reporters who worked on some of the major stories of the week to review and talk about them. 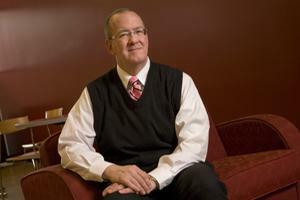 Today: Ball State University Center for Business and Economic Research Executive Director Michael Hicks joins us to talk about the Indiana and national job outlooks, as well as the latest about factories of not only Indiana-based firms -- but companies with only a presence in the Hoosier State. Hicks also tells us about a new report from the CBER on the link between educational attainment and earnings. "Great Lakes Today" reporter Rebecca Thiele tells us about potential changes of the U.S. lakefronts when more nuclear power plants shut down. 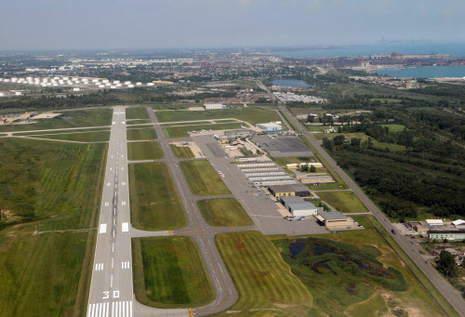 Today: our first "Regionally Speaking" Reporters' Roundtable discussion of the big local stories of the week, including updates on the East Chicago lead-arsenic contamination cleanup and the impact of the contamination on the West Calumet Housing Project. 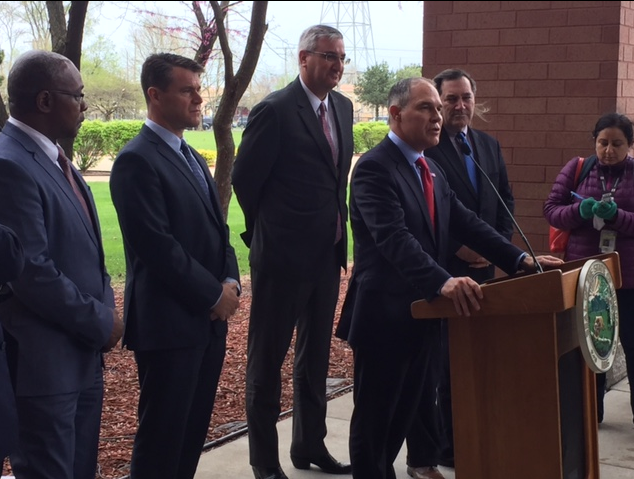 The EPA Secretary and HUD Secretary will visit East Chicago to see first-hand the issues and the cleanup. We also discuss the investigation into a leak of the chemical chromium-6 from a U.S. Steel waste outlet into Burns Waterway in Portage, just hundreds of feet from Lake Michigan. Residents from across the Midwest say they are banding together to fight for environmental justice. 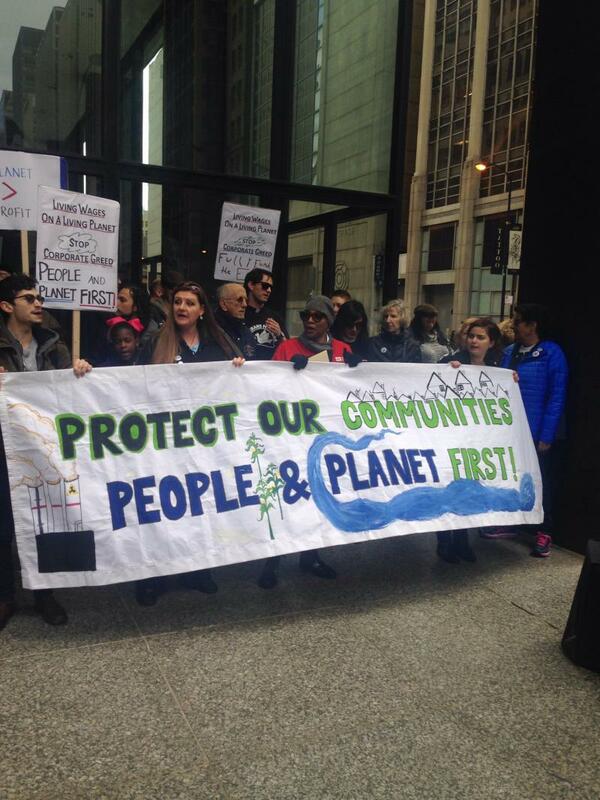 They held an Anti-Trump march in downtown Chicago, on Tuesday, April 11th, to fight a proposed plan to defund the Environmental Protection Agency. 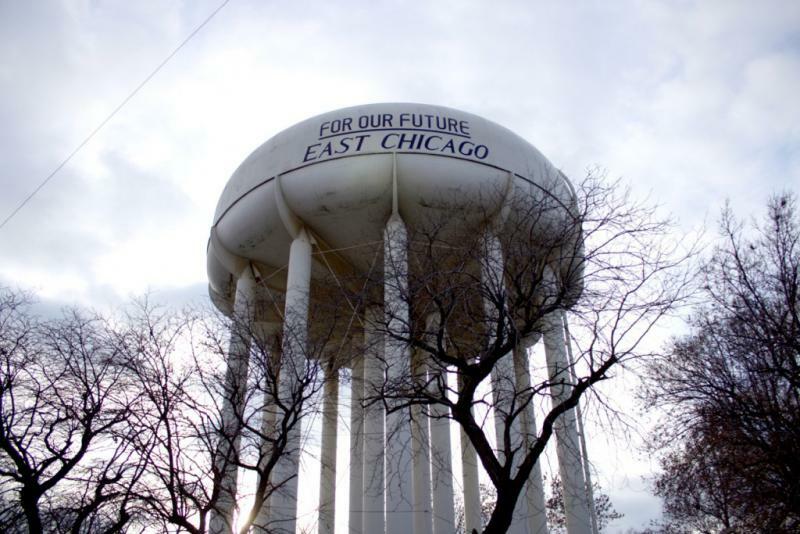 As Steven Lattimore reports, East Chicago advocacy groups were there to make their voices heard as they deal with the lead contamination crisis that has impacted residents of the West Calumet Housing Complex. 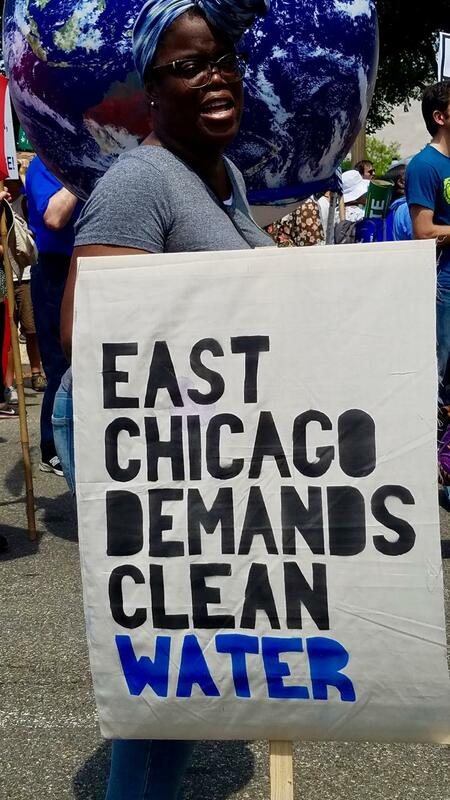 The Environmental Protection Agency and East Chicago’s mayor remain at a standstill over the future of a lead-contaminated public housing complex. After Mayor Anthony Copeland doubled down on his insistence that the EPA clean West Calumet Housing Complex to a residential standard, the EPA has maintained it can’t move forward with cleanup until it gets more information from the city.